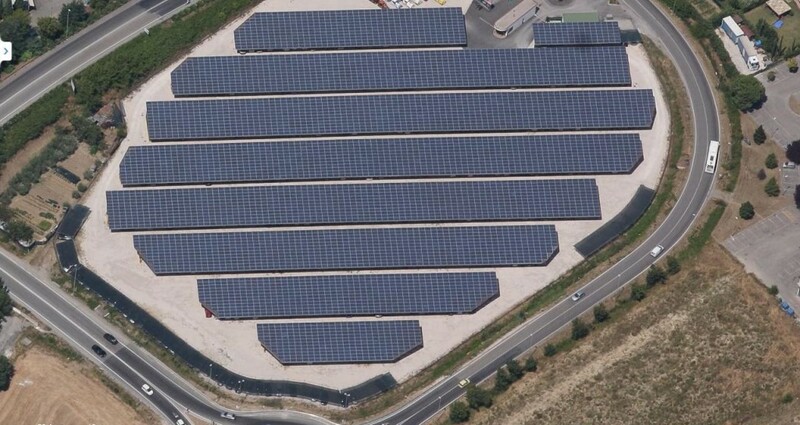 Project for a photovoltaic plant of 1,5 MWp in Cattolica for Cattolica Energy SRL. 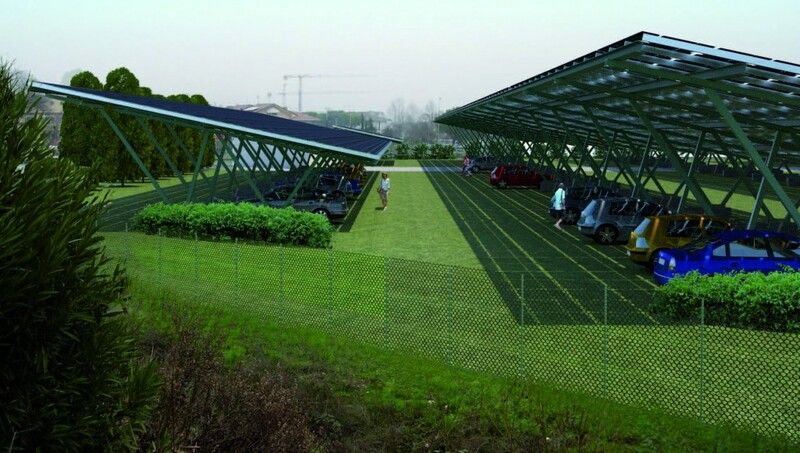 The photovoltaic system designed and built takes its origin from shading part of a parking area of the hotels in Cattolica seaside. 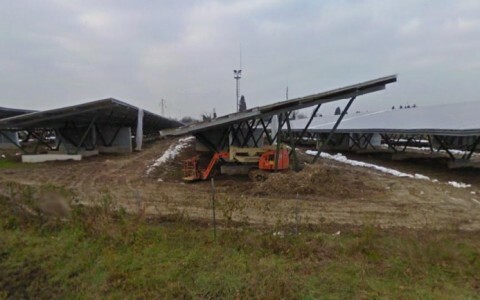 The project is both inherent to steel frames in support and the photovoltaic system itself. In addition to bringing a saving of around 11,000 tonnes of CO2 per year has realized a more functional shelter for car parking. 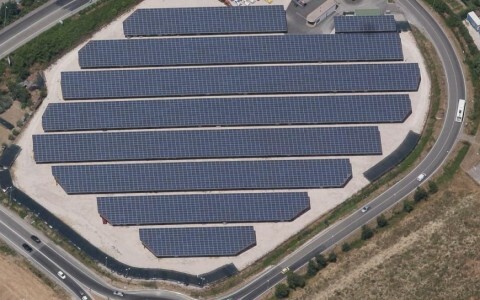 The area, near the A14 motorway exit Cattolica, desn’t have any particular problems of environmental impact as close to the highway.